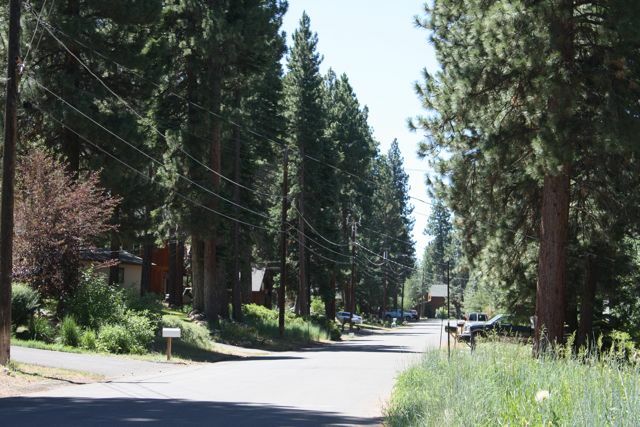 Located approximately 6 miles northeast of downtown Truckee, Glenshire/Devonshire is a peaceful and secluded community that many locals call home. 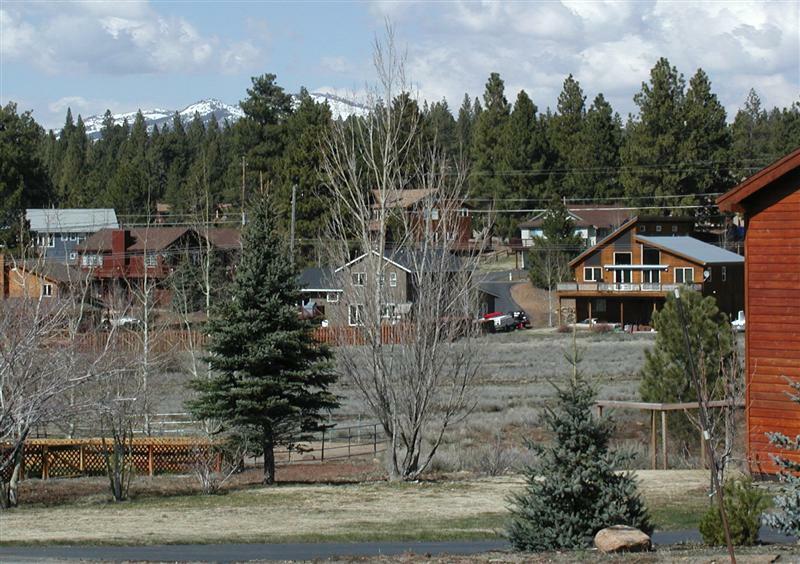 Nestled among alpine peaks and surrounding a tiny lake, where you’ll often find ice skaters in winter, this friendly neighborhood of fewer than 1500 homes is truly welcoming. 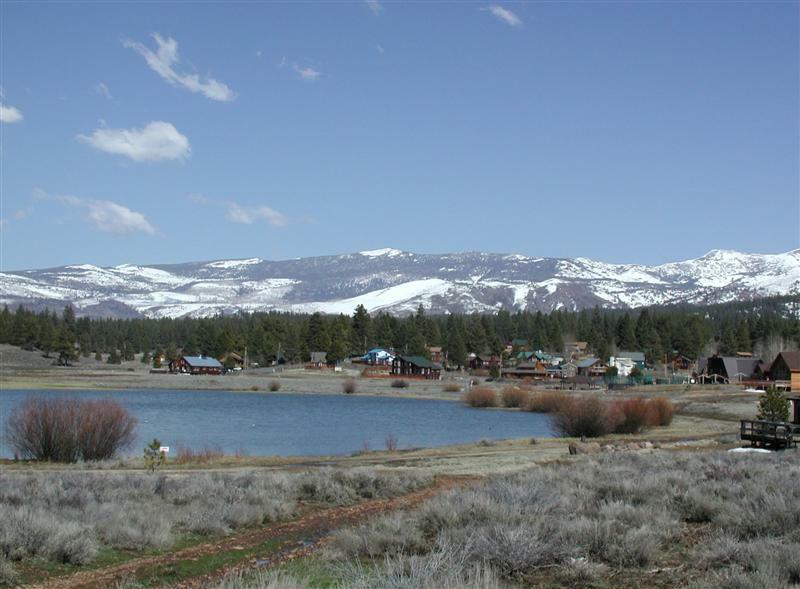 Offering a family friendly mountain environment, with quiet streets and a lower snow load than elsewhere in Truckee, where kids play outdoors year round, and bike about the neighborhood’s gentle terrain. 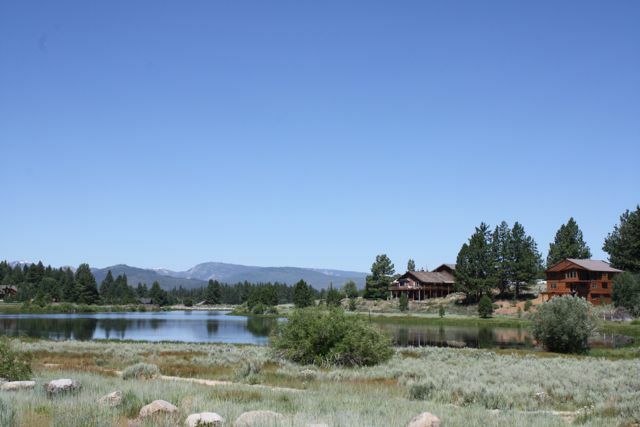 The public lands surrounding Glenshire offer endless recreation opportunities: mountain biking and hiking in summer, and cross country skiing in winter, plus easy access to Boca Reservoir and Stampede Reservoir for fishing, camping, boating, and water-skiing. 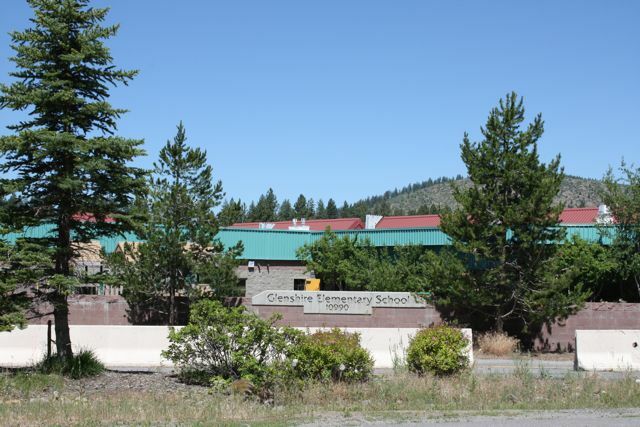 Glenshire Elementary School is in the heart of this neighborhood. It’s a great K through 5 public school with good parental involvement and nice facilities. Glenshire Homes start in the low $400,000s and go upward into the $800,000 plus range. The Glenshire Resident’s Association maintains a new pool that’s very popular with the residents in the warm summer months, a clubhouse, and tennis courts. There’s also a general store, movie rentals, and day care center. 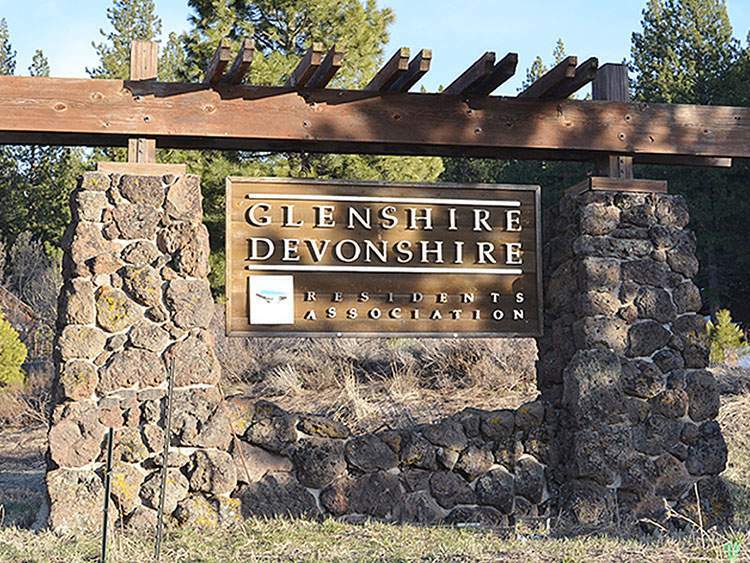 Glenshire is a great choice for Truckee Real Estate because, although it’s just a quick drive into town, and also a quick drive to Reno via Interstate 80, when they’re home, they can simply experience the quiet solitude of the majestic Sierras that surround their neighborhood.